Strain gauges may be used in "smart bridge" technology to detect structural problems early. Strain gauge technology has practically unlimited uses in the field. It can be used to test vehicles, ship hulls, dams, and oil drilling platforms. 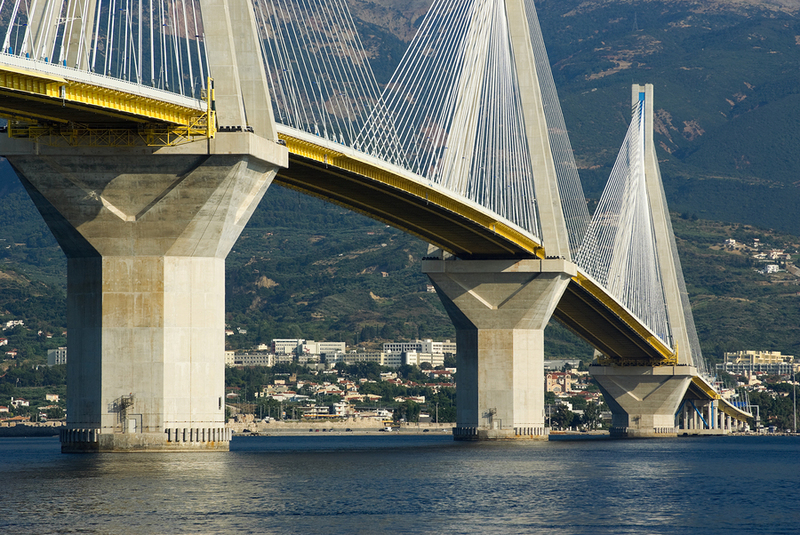 A simple civil engineering application using strain gauge technology is to install strain gauges on structural components in a bridge or building to measure stress and compare them to analytical models and stress calculations. Field-testing needs differ from laboratory testing needs because of complex shapes, geometry, access, and environment. In many instances new testing devices have to be designed and manufactured to match the required application. For example, measuring soil pressure changes near an oil-drilling rig may require custom strain gauge technology to properly capture the subtle changes in pressure distribution. In addition, field usage requires that sensors be portable, that power be available, and that measurements be repeatable. Here are some examples of strain gauge technology in the field. 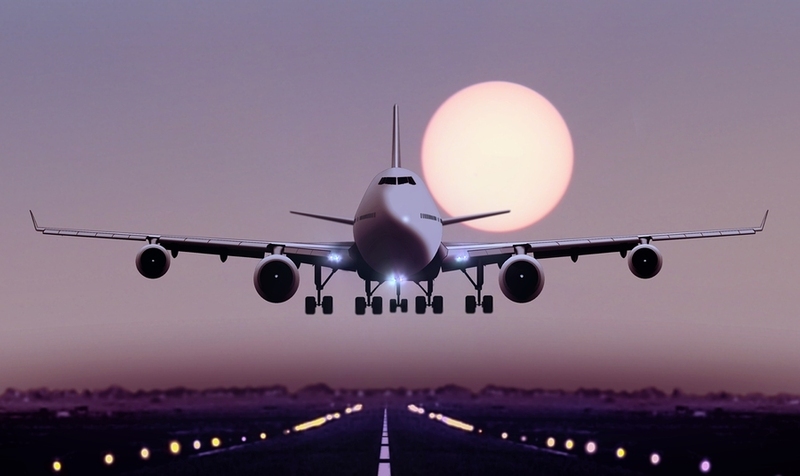 The use of strain gauge technology in aerospace applications has a long history. Strain gauges are bonded directly to structural load bearing components to measure stresses along load paths for wing deflection. Wired into Wheatstone bridge circuits, strain gauges in aerospace applications include onboard signal conditioning units, excitation power supplies, and the telemetry necessary to read in situ measurements. Calibration is done by mechanical application of known loads to airplane parts in ground calibration tests. Strain gauge output is recorded at numerous locations throughout the aircraft structure. The load equations for, say, wing bending moment, are derived after ground calibration testing based on strain gauge measurements. Strain gauges measure aerospace phenomena like wing deflection. Most bridges must be assessed in the field for structural damage, and this may involve visual inspection, dye penetrant testing, and other techniques. However, these techniques can miss structural problems like the ones that caused failure of the Minneapolis steel truss bridge in 2007, which killed 13 people. In that case, 16 of the gusset plates connecting the trusses failed. Smart bridge technology, which includes the use of strain gauges, allows efficient and effective real-time monitoring making inspections more thorough. Besides being used in the rebuild of the Minneapolis bridge, strain gauge technology is used in smart bridge programs elsewhere. For example, the Tsing Ma Bridge in Hong Kong is outfitted with more than 350 measurement channels, sensing wind speed and strain on cables. Strain gauges may also be used to monitor bridge response to overloaded or speeding trucks, or to measure displacement. Wireless telemetry can be used to transmit the data collected via Ethernet. The use of strain gauge technology to maintain rail safety also has a long history. As just one example, strain gauges may be installed in places where a rail line is placed atop a mine. Subsidence-related ground shear requires that expansion switches be installed in the rails, so strain gauges and temperature sensors record and log data at fixed intervals. When a reading exceeds a pre-defined trigger, an alarm is dispatched via ordinary text message so personnel can respond quickly. A more ordinary application of strain gauge technology on railroads is measurement of stress and strain on rails through strain gauges bonded to each rail. They measure axial tension or compression with no impact on the rails themselves. When subsidence occurs, the strain gauges can generate a warning so maintenance can be done early to minimize impact on rail traffic. Strain gauges are used to measure the torque applied by a motor, turbine, or engine to fans, generators, wheels, or propellers. This equipment is found in power plants, ships, refineries, automobiles and industry at large. Power is obtained by measuring the strain and rotational speed on a shaft. Equations involving strain, diameters, and material properties are used to calculate applied power using in-situ measurements. Physical calibrations may also be performed on-site. These measurements are used to determine operational curves and to troubleshoot equipment when not operating optimally. Strain gauge technology is valuable for innumerable field-testing operations across many industries. Sensing Systems is able to put strain gauge technology to work in field-testing where no existing device is available commercially. In many cases, we can remove and instrument existing components, perform laboratory calibrations, and re-install for field-testing. We invite you to schedule a consultation about your strain gauge technology needs. We're happy to answer your questions and recommend the strain gauge technology that meets your needs for reliability and accuracy.